This irresistible treat isnt rich in sugar, its completely caked in trichomes, with shades of pinkish-red and grape. This strain has a sugar cookie aesthetic and carries a nickname of Pink Cookie because of its coloring. 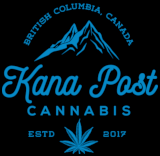 Wedding Cake is an indica dominant hybrid with a cross off Girl Scout Cookies and Cherry Pie and has a high THC content of 23%, our cannaseurs have noted that using a vaporizer at low temperature settings brings out the best flavour in this treat! 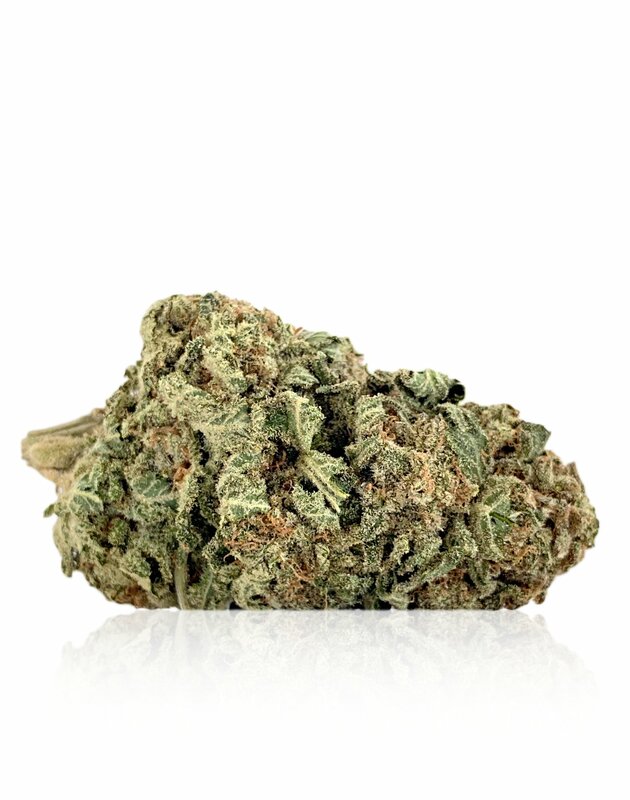 White Fire OG, also known as WiFi OG, is a 60% sativa hybrid with uplifting and comfortable cerebrally focused effects. This strain combines the best features of its parent strains: the sour, earthy, diesel aroma ofFire OGand the high resin production ofThe Whitethat leaves the plants covered in a dusty snowfall of crystals. Many phenotypes of White Fire OG exist, some with dense, barrel-like buds and others with pointed, conic formations. Daytime use of this strain wont leave the consumer drowsy, making it a good choice for social and creative activities. 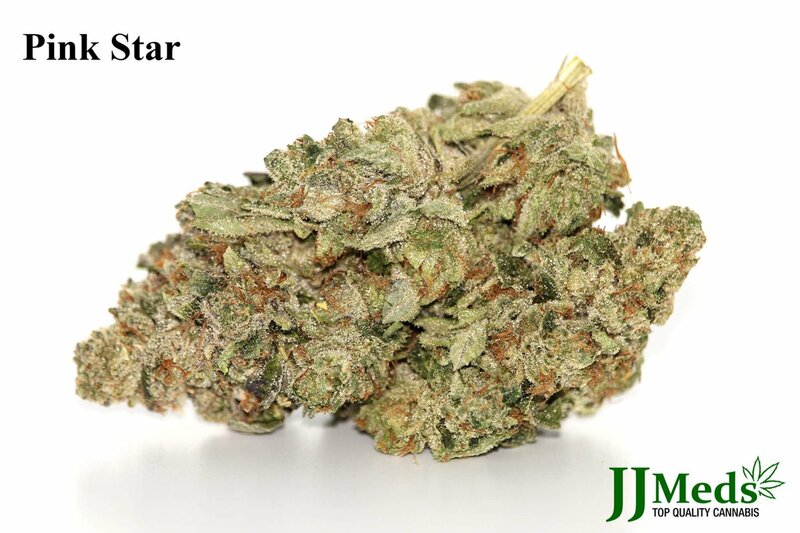 White Fire OG is often chosen by patients to treat anxiety and depression, cancer, glaucoma, pain, and appetite loss. Growers of White Fire OG can raise their high-yielding plants outdoors or inside with a 65-day flowering period.